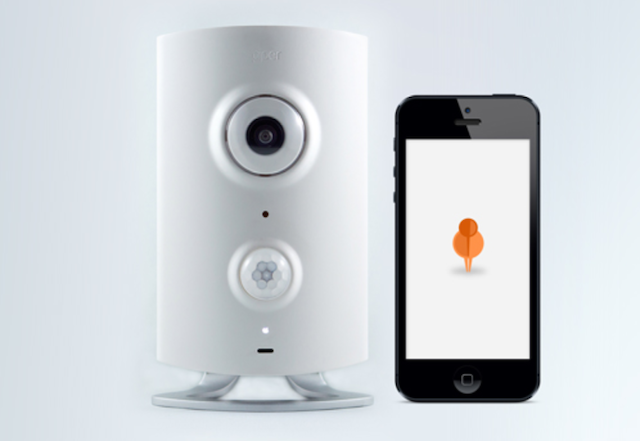 Canadian firm Blacksumac’s ‘Piper’, which has already surpassed its $100,000 Indiegogo crowdfunding goal with prolific pre-orders, offers home security and automation in a smart little package. This first of its kind device comes equipped with a panoramic camera, Z-Wave controller, environmental sensors and Wi-Fi, all controlled and monitored remotely via smartphones or tablets. “We are extremely thankful to the early supporters who have pre-ordered Pipers via contributions to our Indiegogo campaign,” said Russell Ure, the CEO of Ottawa based company. Piper’s Indiegogo campaign, which will continue until September 20, has so far raised over $116,000 from just under 500 backers. With a smartphone or tablet, consumers can use Piper’s panoramic camera to zoom around from wall-to-wall and floor-to-ceiling, or switch to quad-view to watch four different areas of a room at once. While watching live video, users can interact with family, pets, or even unwanted guests at home with two-way audio. while you’re at home, away, or on vacation. watch a video of what got Piper’s attention. and Piper will contact them if you’re unreachable. backup for your peace of mind and constant protection. 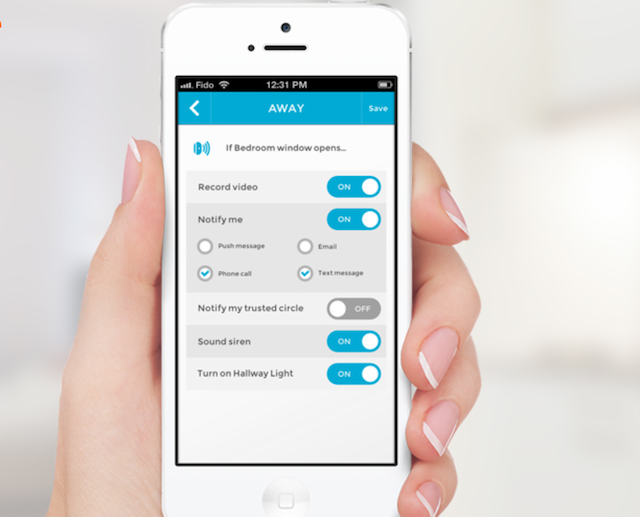 Piper also works with hundreds of home automation accessories to make homes safer, smarter and more comfortable. For example, lights can be turned on and off from anywhere via a smartphone or tablet, or with a schedule or when it gets dark. The first units of Piper are scheduled to ship to early backers this November. If you’d like to pre-order one now, hit up this link.